Mickey’s Halloween Party Tickets on Sale Today! Time to get the costumes ready – advanced tickets for Mickey’s Halloween Party are now on sale at Disneyland.com and at Resort box offices! 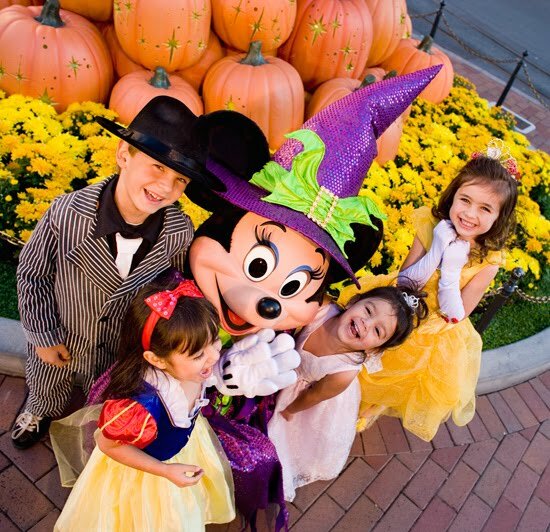 Mickey’s Halloween Party is your chance to dress up and trick-or-treat with Mickey and friends at Disneyland park. Each event features exclusive viewing of the Halloween Screams fireworks spectacular and access to nearly all attractions, including Space Mountain Ghost Galaxy and Haunted Mansion Holiday.